Up until the age of two, my darling daughters had been effectively bald. 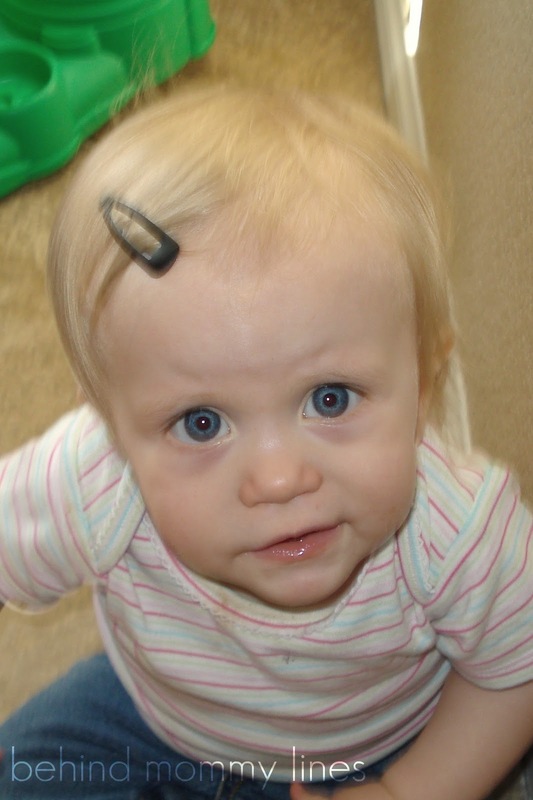 The cute bows, clips, and various matching hair accessories have mocked me from their shelves. 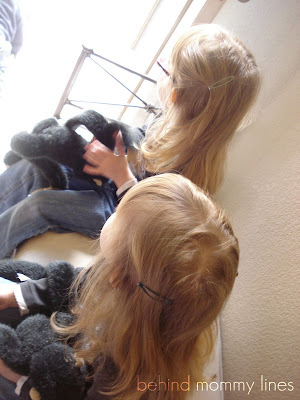 Even now at 4, the twins have very fine locks that merely recently grown just past their shoulders. 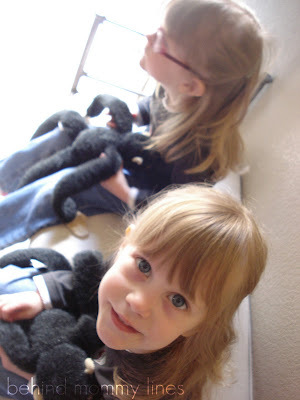 I have had no luck braiding, piggy tailing, or otherwise doing up the girls' hair since birth. As they have scarcely had the hair to support much "doing," the girls have become accustomed to always sporting rougueish, untamed hair. They normally refuse to let me touch it- it's a miracle if I can even brush their crazy bed head before stepping outside the door! Finally! It seems as though I am taking an interest in my girls' appearance for once! I may be terrible at it, but there's at least proof of an effort! That is my Bunny in March of 2008. I remember being so excited to get a clip in her hair and have it stay there long enough to snap a picture. It was sadly monumental for me. I can hardly remember my sweeties at this age. I'm glad to have pictures to remind me of what they looked like, however wish I could remember all the little nuances of their personality at this stage. How the landscape has changed! Aw, precious!! My girls' hair is a lot thicker in the back than on top. They seem to be doomed to sport mullets for awhile until the front catches up! They love those little pop clippies too.